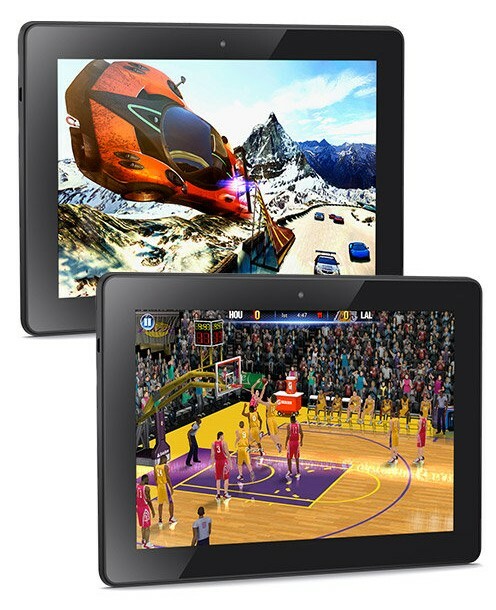 $130 Off the Kindle Fire HDX 8.9″ with Wi-Fi — MumbleBee Inc MumbleBee Inc.
Amazon deal of the day for 8/5/2014 only! Today only, save $130 on Kindle Fire HDX 8.9″ with Wi-Fi. It’s perfect for work or play, with an ultrafast quad-core processor, the latest graphics engine, world-class Dolby audio, and a highly portable design. Filed Under: Bee Keeper Tagged With: Amazon Deal of the Day, Kindle, Kindle Fire, Kindle Fire HDX 8.9"